“You Belong Here” – Leonard takes on one of the country’s best and most prolific litigators in a case that leads him to grapple with his personal feelings related to race and privilege in America. Back at the public defender’s office, Jay takes on his first drug case, but things heat up when he has to work with a rather unconventional lawyer. 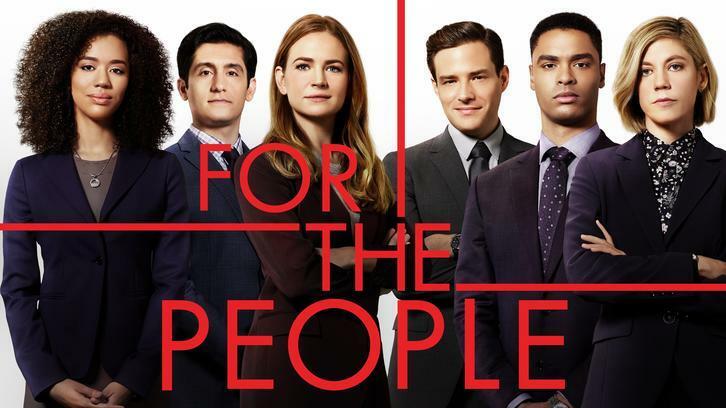 Elsewhere, Sandra tries to prove she’s not a workaholic and bonds with Ted over boxing to let off some much-needed steam on “For The People,” THURSDAY, APRIL 11 (10:00–11:00 p.m. EDT), on The ABC Television Network, streaming and on demand. Guest starring is Obba Babatundé as Philip Kaws. “You Belong Here” was written by Zahir McGhee and directed by DeMane Davis.